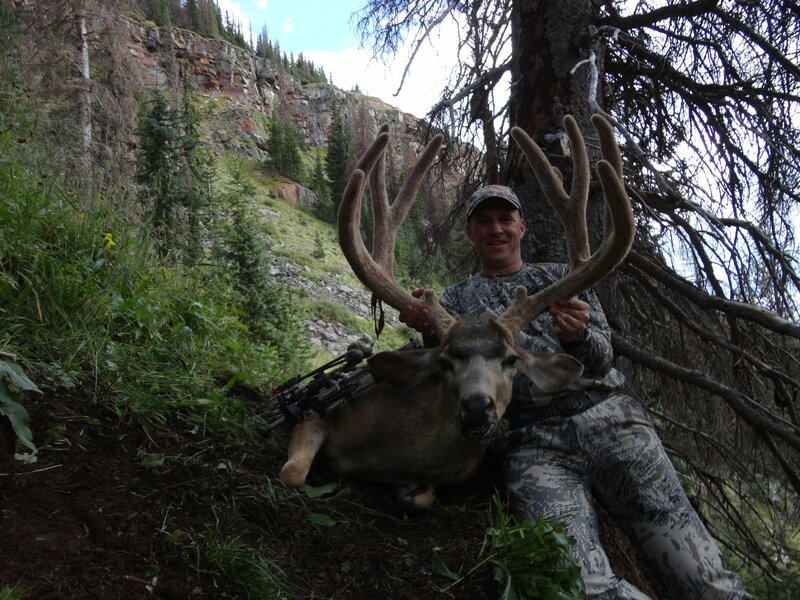 Omni grew up in a bowhunting family and recalls at a very young age tagging along with his father in the woods after elk and muleys. 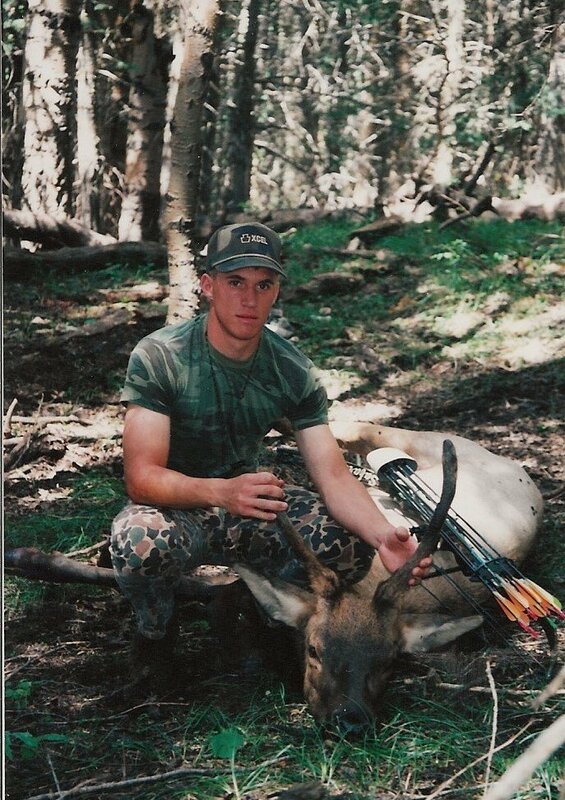 He contributes his love for archery and bowhunting to his Father Rodney and Uncle Tom, who are his mentors and idols he continues to look up to in hunting and in life. 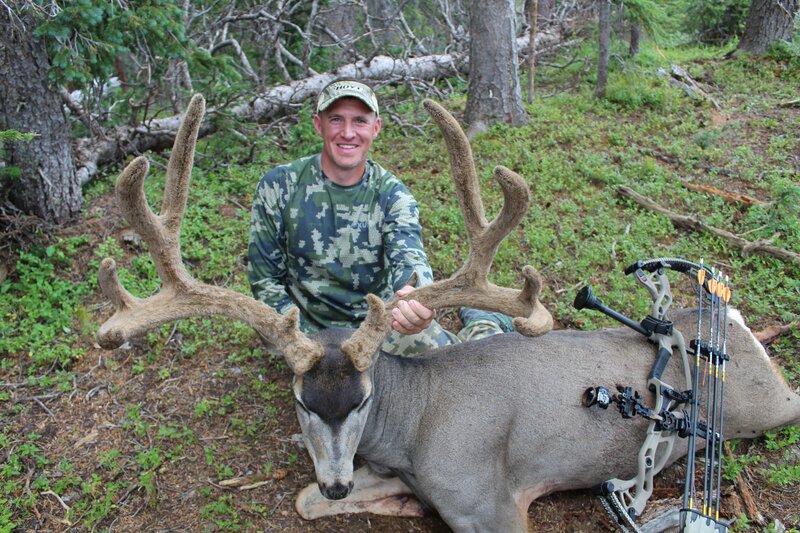 Harvesting his first big game animal, a forky muley in the late season, with a bow at the age of 17 and his first elk, a spike elk, the next year sparked a love for archery and bowhunting. 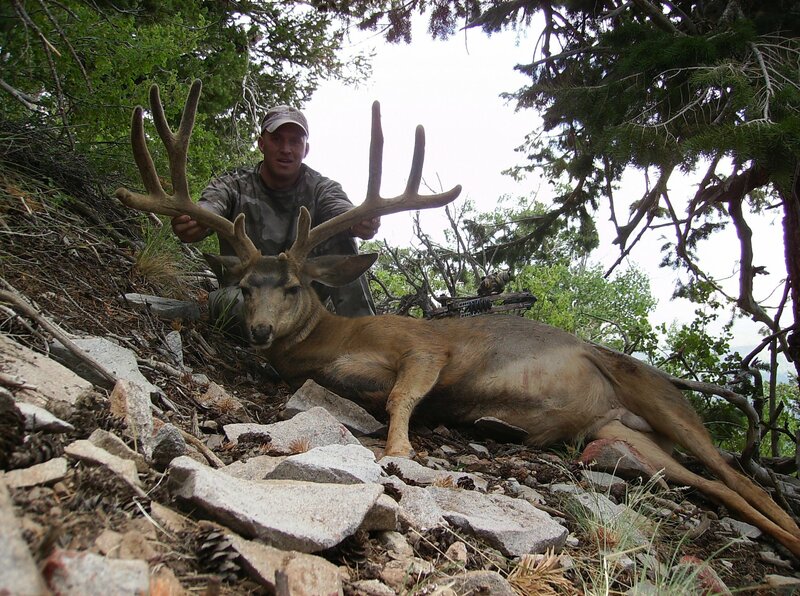 His drive for continued success in the hunting arena led him to target and 3D competitions which have helped him become a better hunter and archer. 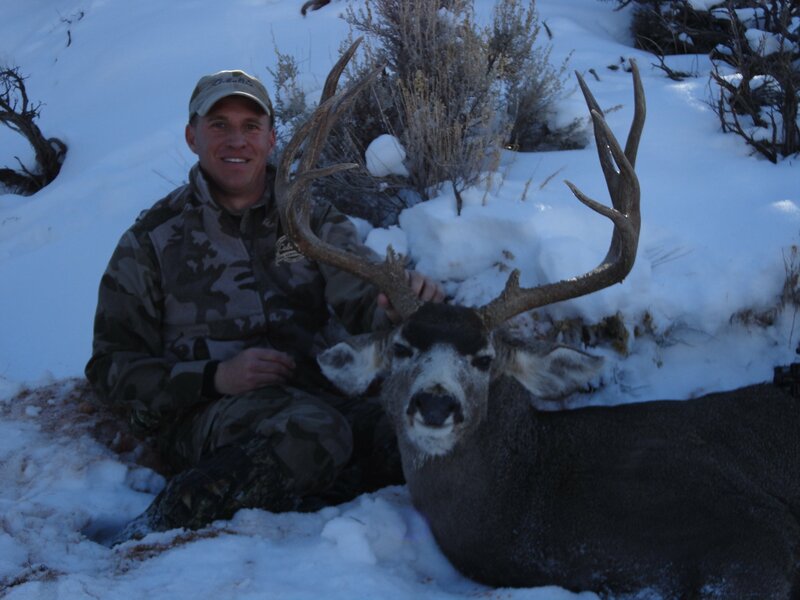 Omni is excited to hunt any big game tag that might be in his pocket but his ultimate adventure is hunting muleys from the desert to high alpines. 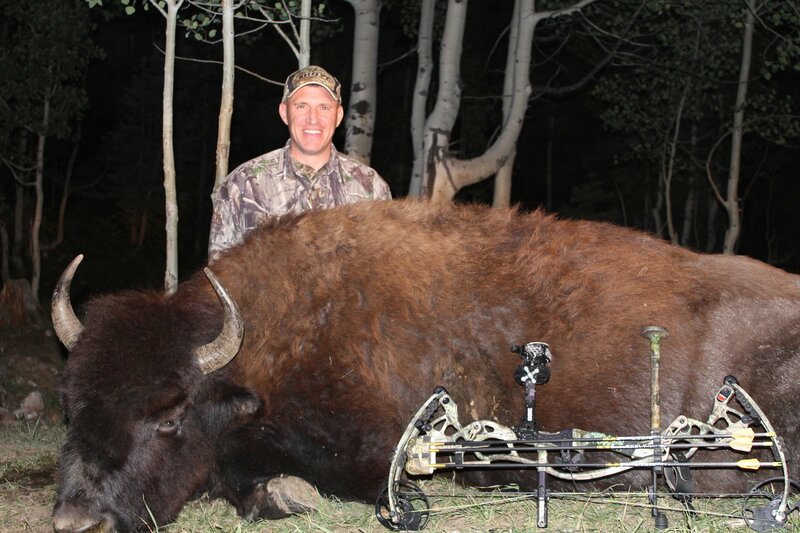 Several of Omni’s hunting adventures can be found in the publications of Eastman’s Bowhunting Journal. 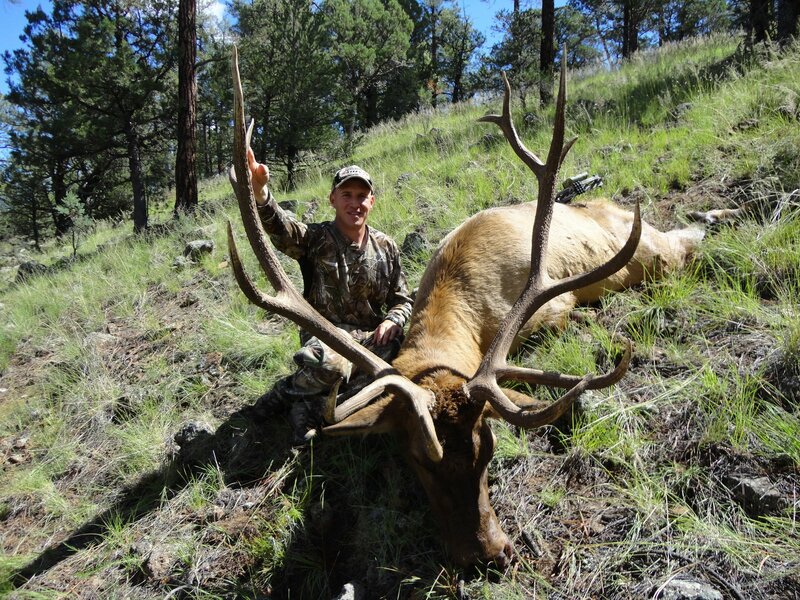 Omni’s greatest accomplishment is experiencing the success of his wife, Jennifer and 2 sons, Taylen and Colten, as they have all harvested great trophy big game animals with rifle, muzzleloader, and archery equipment. The Warner family feels very blessed to have a freezer full of big game that provides the very best table fair year after year.